SALISBURY, Md. 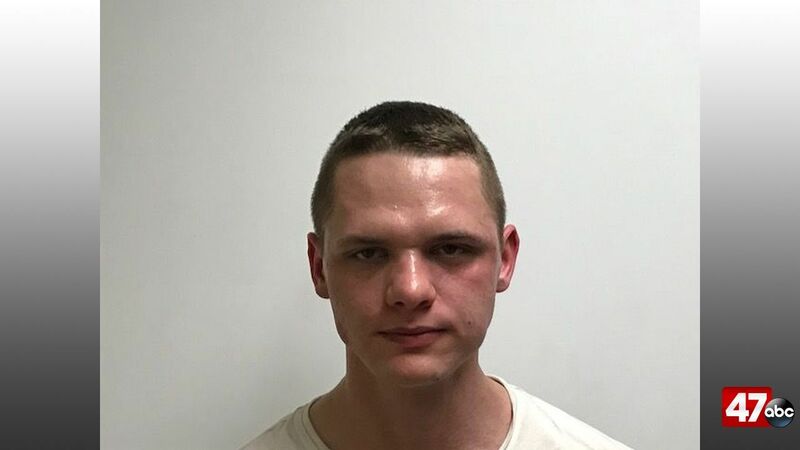 – A Salisbury man has been convicted on several charges following a March 2018 incident where he reportedly hit two children walking on a sidewalk. 24-year-old Jack Trafford has been convicted on driving a vehicle while impaired by a controlled dangerous substance, driving a vehicle while so far impaired by drugs, and/or drugs and alcohol that a person cannot drive a vehicle safely, negligent driving, failure to control speed to avoid a collision, failure to stop at a stop sign, and driving a vehicle on a sidewalk area where prohibited. Police say the incident happened on March 29th, 2018, when Trafford drove a vehicle that veered off the road and onto a sidewalk, hitting a parked car and two children, aged 2 and 7. The children were treated for their injuries at PRMC and were released the same day. Trafford reportedly tested positive for Tetra Hydro Cannabinol (THC), the active ingredient in marijuana, following the incident.